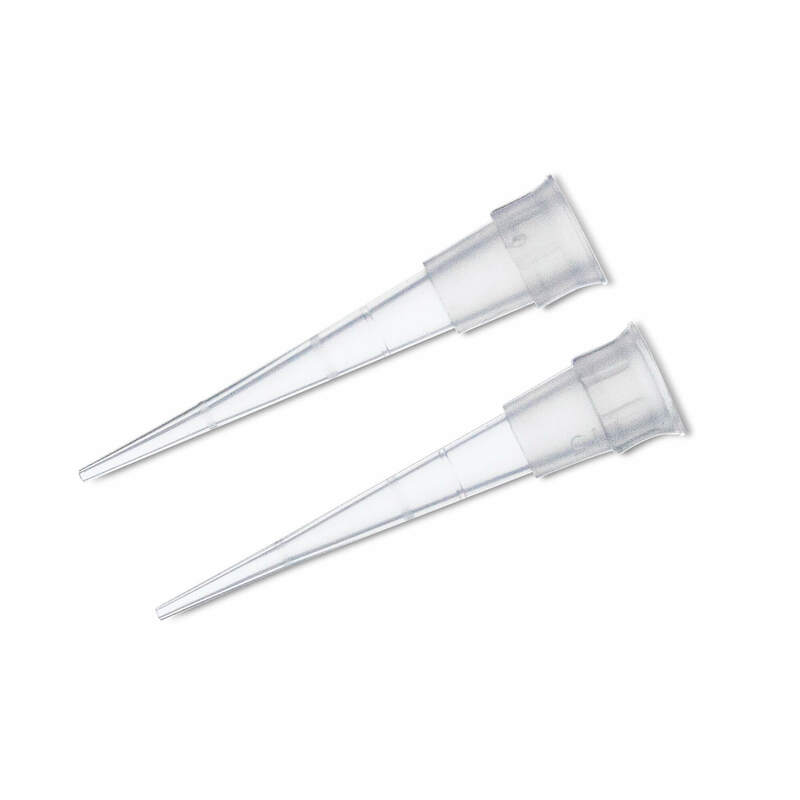 200 pack of clear 0.6 ml microcentrifuge tubes for use in the MiniOne Microcentrifuge or traditional microcentrifuge. 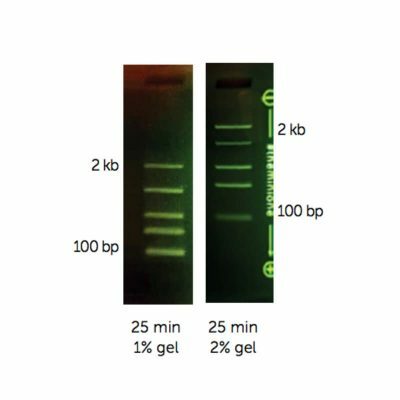 Our .6 ml microcentrifuge tubes are easy to label and supremely strong– a must in the classroom lab. 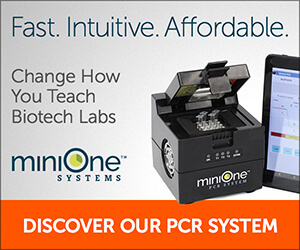 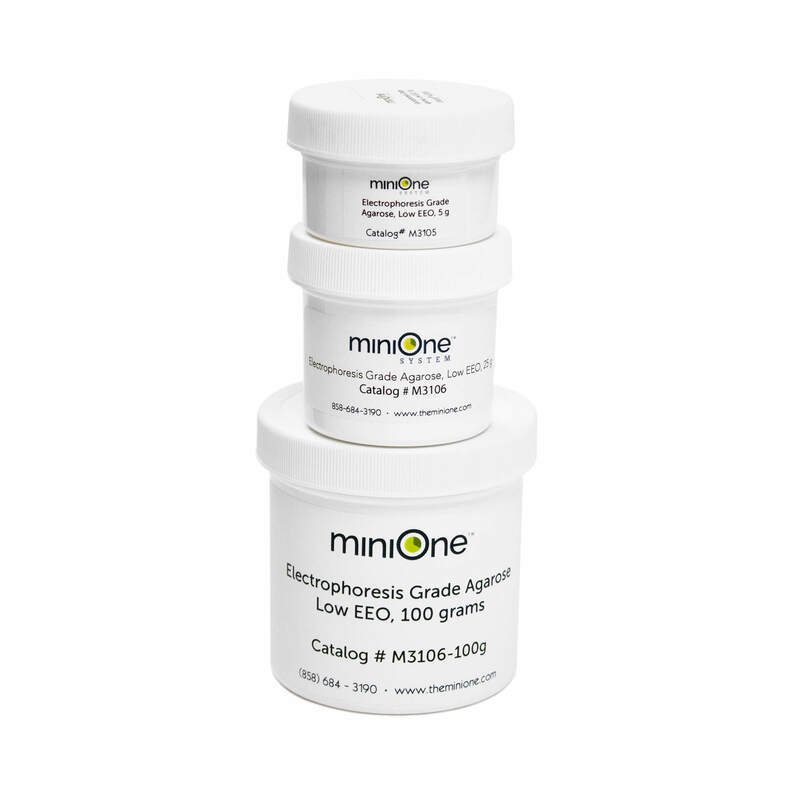 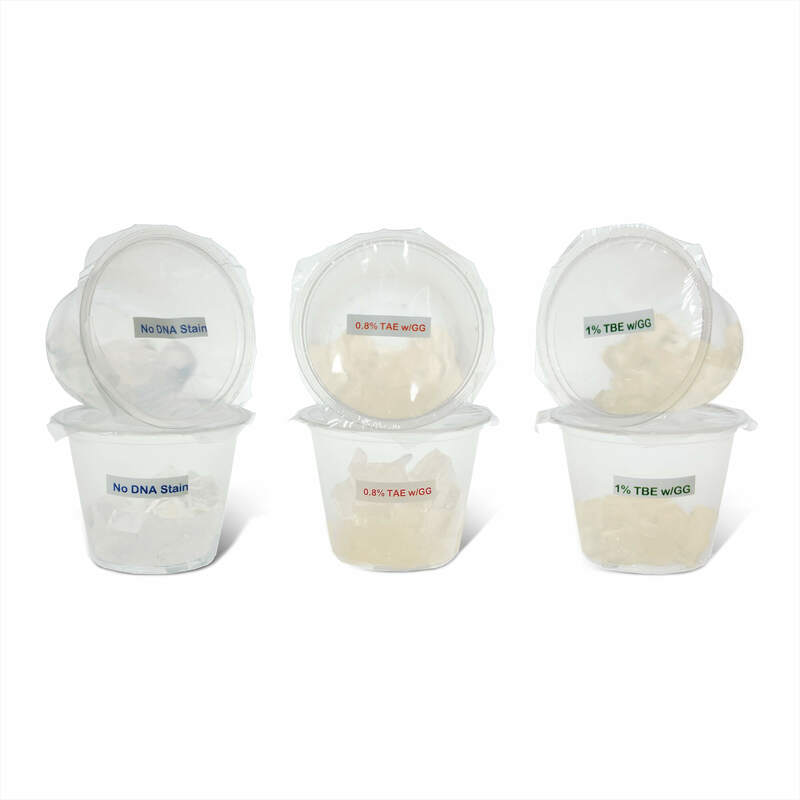 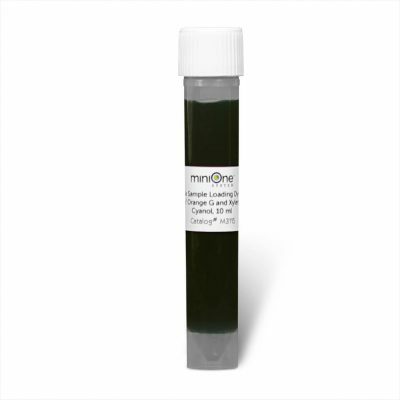 Purchase to use with your current centrifuge or pair with one of our MiniOne centrifuges.